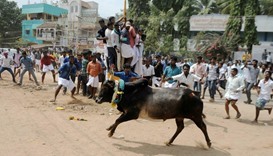 Two men were gored to death and 41 others were injured during a controversial bull-taming event in India's southern state of Tamil Nadu, police said on Monday. 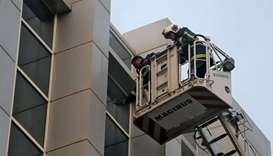 A major fire broke out at a government-run hospital in the Indian coastal city of Mumbai, killing at least two people and injuring more than 40, police officials said. 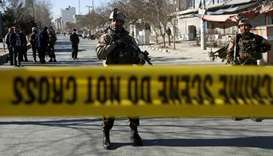 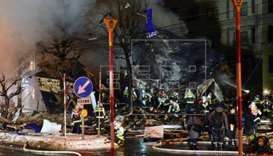 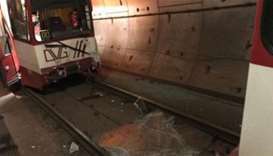 Nearly two dozen people were injured, two of them seriously, when two underground trains collided in the western German city of Duisburg on Tuesday, local police said. 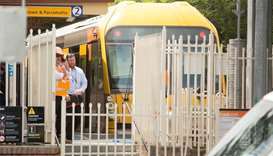 Sixteen people were injured after a suburban train crashed in north-west Sydney on Monday morning, local officials have said.